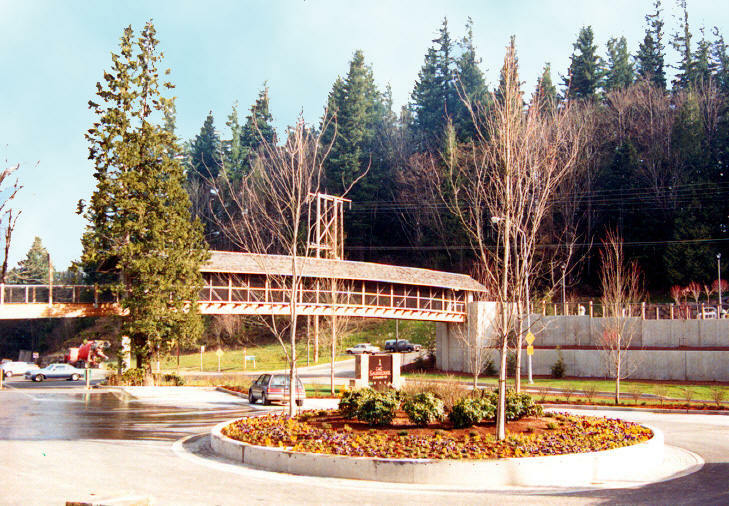 The project included a 150-stall parking lot with tour bus access and parking, terraced curved concrete retaining walls planted with trees and vines, a 200-lineal foot covered pedestrian bridge over state Highway 202, site lighting and landscape. 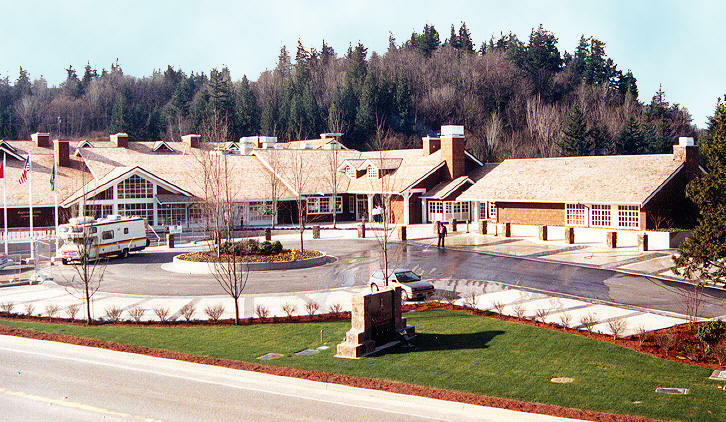 Landscaping around the Salish Lodge featured specimen- sized plant materials at the circular unit paver entry plaza and valet parking area, as well as containerized seasonal flowers for window boxes, roof garden and entry plaza. 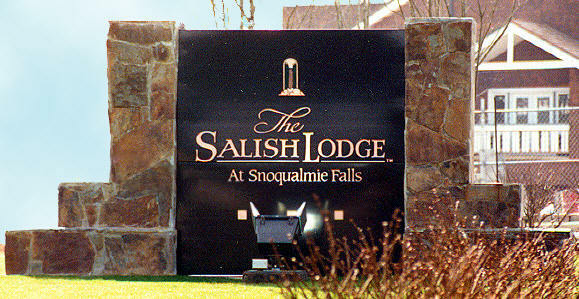 The Salish Lodge is a private, luxurious, four-star regional resort facility containing 90 rooms, restaurant and cocktail lounge, meeting and banquet rooms, retail shop and art gallery. The facility overlooks the Falls’ 350-foot vertical cliffs. 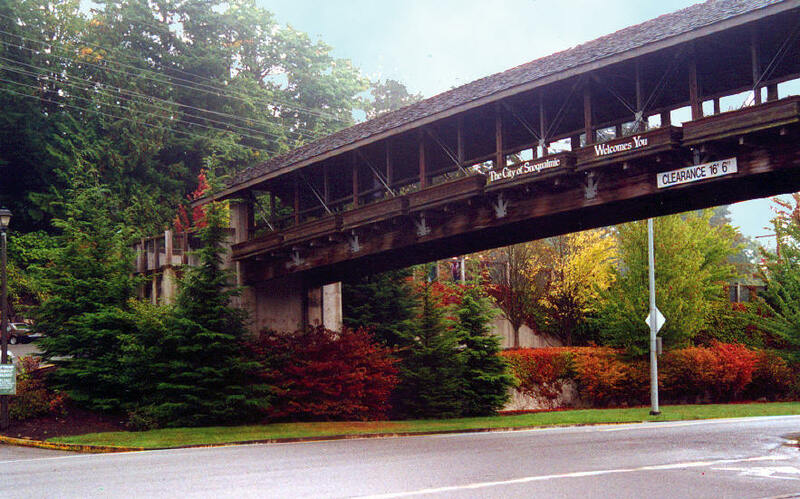 Because the Falls is the second- greatest tourist attraction in the state, Van De Vanter Group focused on alternative parking scenarios and site circulation through the existing snoqualmie Falls Park and Lodge, and hiking trails leading to the lower level of the Falls.